Simple Treasures: The Shabby Tea Room #35! The Shabby Tea Room #35! Our sponsor in the Tea Room this week is My Time Made Easy, and Lauren provided the DT with this adorable butterfly template called 'All a Flutter' and some yummy digital papers and images to design with! 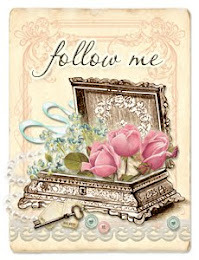 I used Tea Parlor Fortune Teller's Fallen Leaf digital papers from MTME. The handmade trinket pin is from June at Lina Beas, the heart stamped on the metal tag is from the You've Got Mail stamp set, a snippet of vintage lace, some berries, a butterfly cut with my Cricut and some Lilac Lace Shabby Vintage Seam Binding from my Etsy Shop to complete the nose-gay in the middle of the butterfly! I filled the gift with Raspberry Chocolate hot cocoa and praline cookies!! 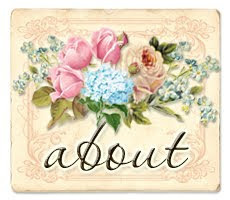 On the gift card, I used the Trendy Tags #3 cut file, Just For You Sentiments and Just For You stamp sets, all from the MTME shop! The card was cut using my Cricut and the Sentimentals cartridge. The small butterfly is actually cut out and I put some more Tea Parlor digi paper behind the cut out to peek through! Please visit the My Time Made Easy to see all the wonderful templates, stamp sets, cut files and digital papers and images that Lauren has to offer - such wonderful goodies to design with!!! 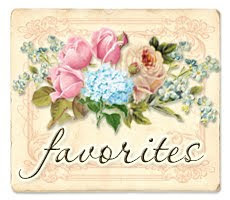 And while you're there, hop on over to the Designer's Gallery for more fantastic inspiration!! Very pretty project, love the colors, thanks for playing along with us at CCCB! Wonderful project, very lovely shades of purple. Love the butterfly!Thank's for playing along with us this week in our Stamptacular DT inspiration. Hope to see you again soon. This set it beautiful Deb! How gorgeous! Your friend will love it! Absolutely GORGEUOS! Thank you for joining us at CCCB! This is such a wonderful creation.. I love it. Thanks for playing along with us at CCCB! stunning! i love butterflies.. and this one is WOW... can i send you my home addy?? hihiihi :) Thank you for joining us this week on the MELJENS challenge. Good Luck! Debbie, as alwaya - this is an absolutely gorgeous creation! Thanks for joining our DT inspiration challenge at SSC this week. Debbie dear! WHat a wonderful project! 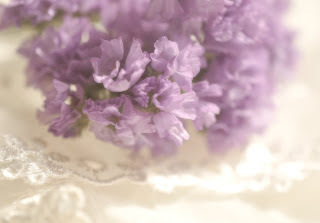 I love your purple flower posey for the butterfly and your pretty card is de-lish! Thanks so much for playing with Just Us Girls this week! Wow! This is such a beautiful gift set! I just love the purples and your card is gorgeous with the scallop edging and flowers! Thanks for joining Just Us Girls this week! WOW Debbie! What a gorgeous set! Great take on the JUGS sketch - I love purple!!! Thanks for playing along with Just Us Girls!!! And I am so proud you found inspiration in my DT-project. O so gorgeous. i just adore flutterbys!! i am so glad you found inspiration in MAriannes DT example! Thanks for joining us at Stampatacular this week. Such a beautiful gift!! Love this shape! Thanks for playing with us at Stamptacular Sunday this week! Good Luck on our DT Inspiration challenge! Transitional on Golf Course for sale! Follow my blog for the latest inspiration! 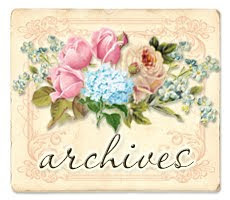 Visit the Paper Sweeties Company Gallery for ideas and inspiration! Visit the Paper Sweeties FAQ Page For The Code! 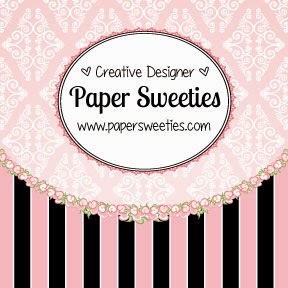 I am the owner and designer of Paper Sweeties - a fun acrylic stamp line with coordinating dies, fun sequin embellishments, hand tea-stained seam binding and chipboard kits! 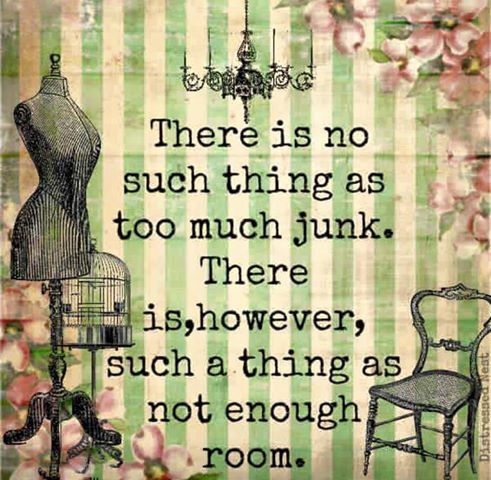 I love all things vintage and handmade! I hope you find inspiration here to help spark your creativity! Ho, Ho ... Holiday Treats! The Shabby Tea Room #38! The Shabby Tea Room #37! The Pink Elephant - Give Thanks! Sweet Stampin' # 53 - Birthday Bash! The Hybrid Chick inaugural project! Bounty of the Season ... is JustRite! The Shabby Tea Room #36! Fussy and Fancy DT Call! Group Post - My Time Made Easy Peeks! Create For Cards - feature! My Time Made Easy - Day 7! My Time Made Easy - peeks day 6! My Time Made Easy - Peeks Day 5! November Release at My Time Made Easy! The Shabby Tea Room #34!